Throughout our universe there is a great divide in belief regarding the soul. Many races hold onto the belief that their soul does not retain memory of experience or identity (ego). That when their physical bodies die their consciousness and the spark of life they know as the soul, return to Source and are absorbed and reprocessed. Reincarnation to these groups means "death of the ego/ identity". Their goal is then to preserve their physical body and lifetime and prolong their experience as long as possible. In order to achieve this several technologies exist to extend the natural life time of physical beings. Either extending the life of the physical body they were born into, or transferring their consciousness into a new body to avoid death. Due to this belief system some entire planets are used to grow physical specimens to be re-purposed or to generate spiritual energy that can be used to extend a physical life. This means either stealing the bodies of others or stealing their energy. Each path is a violation that, in their ignorance, is doing more harm to their soul than good. Those who follow this line of thought understand the soul as being a vehicle to hold their life spark only. They do not see it as something that shapes the physical world, merely as something that is powering the body which is observing it. They believe the genetics shape who a being is and will become. This way of thinking can be observed in the film "Jupiter Ascending" where the beings would harvest humans to create a substance they could use to live for thousands of years. 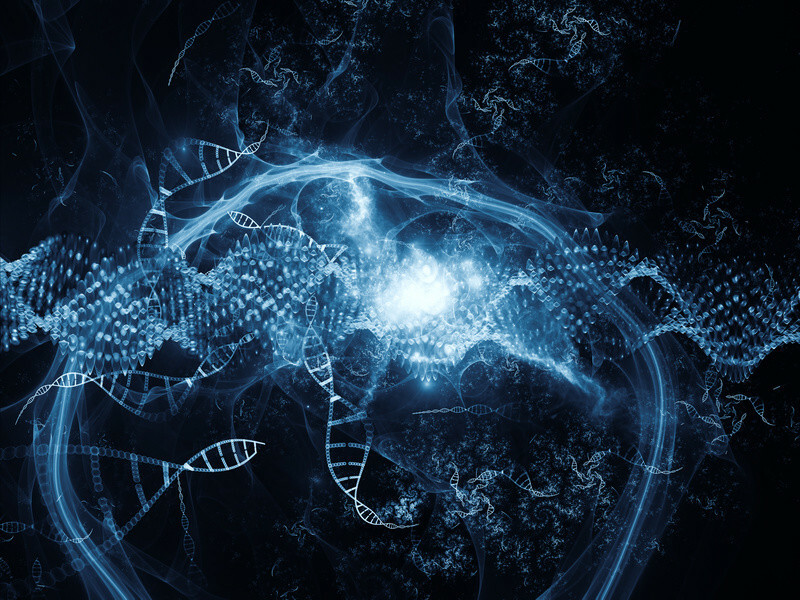 What some would call reincarnation they described as a re-occurrence of the exact DNA. I hope that most reading this can see the folly in this. The soul is much more than an ego or identity and it carries memory of all experience and also has the ability to access more than just its own memory. It does not fade and cannot be destroyed, and until it completes a massive cycle of development and chooses to return to Source, it will maintain every piece of knowing it ever experiences. We have, as do many ET races, actual science that proves the soul holds consciousness, not the mind or body or other organs. I'm sure many of you can find this or have seen this. Shame some just cannot see this as true. I love this one. Thank you for explaining 'the madness'. Please show us the science. Not an expert here but i heard yogis name some of their paths as science because you do A and get something close to B. It's not only them but from what i read many organizations use them. It works, but it's like Ruiner told earlier, it's difficult when someone awakens their abbilities when they don't know what is the impact and what is at stake. There are books describing these paths. Still they aren't telling us the whole truth. Not nice. Wow some aliens are really stupid, I'm sure at least one of the Kardashians could figure out the soul carries memory with the scientific evidence we have already. Show me the celine dion. Thanks for writing this, Shane! I composed a rather lengthy analysis of the film "Jupiter Ascending" a while back. 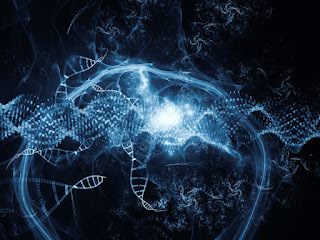 I added your thoughts on the topic of Genetics and Soul as an addendum to it. "A human is an immortal, spiritual being (thetan) that is resident in a physical body. The thetan has had innumerable past lives and it is observed in advanced Scientology texts that lives preceding the thetan's arrival on Earth were lived in extraterrestrial cultures". "Scientologists believe Man is more than a mind and body and that it is he, himself, the spirit, who can control the mind and the body." According to L. Ron Hubbard's book The History of Man, published in 1952, there are two entities housed by the human body, a genetic entity (whose purpose is to carry on the evolutionary line) and a "Thetan" or consciousness "that has the capacity to separate from body and mind." "...the human body houses two separate entities. The most important is a thetan (Spirit), said by Hubbard to be the true self of a person, accompanied by a genetic entity, or 'GE': "a sort of low-grade soul" located more or less in the centre of the body, and which passes to another body when the current body dies. So, there's very little attention given to Genetic Entity in the Scientology rather that to the Spirit. Just my 5 cents. Otherwise, great blog! The soul cannot be destroyed but with death by nuclear bombs, the damage is very very considerable. "Yes I know Scientology believes otherwise. :)"
"The soul cannot be destroyed but with death by nuclear bombs, the damage is very very considerable." Exactly. This is the reason why all the negatives love nukes - it traumatizes the soul, as well as rips time-space continuum. There's no such thing as "atom for peace" and the true reason behind them putting over 400 nuclear power plants all over our planet. And yet nukes traumatize the soul but doesn't destroy it. The damage can be undone. There are different definitions of Soul and Spirit out there. .. But the Spirit in the sense I see it, can not be destroyed. Period. He can be fragmented, made believe that he's dead or defeated. Severely traumatized, mem. But not destroyed.